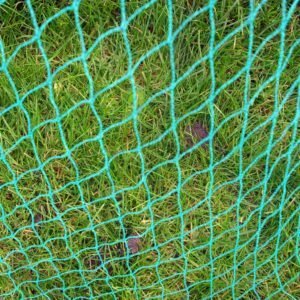 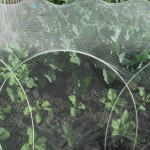 This netting is used with our Large Cloches and is the most popular product in our netting range. 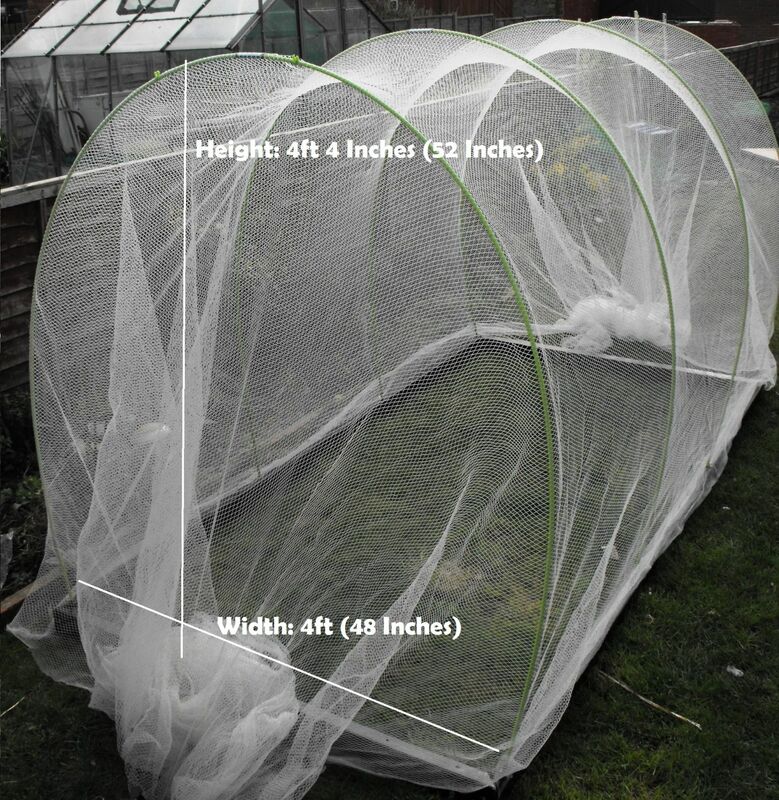 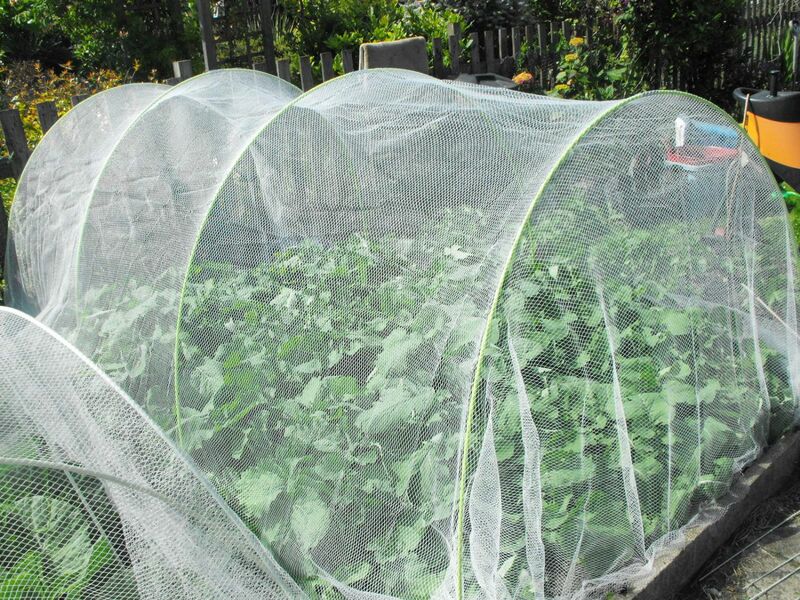 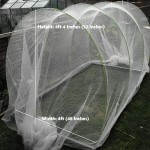 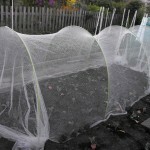 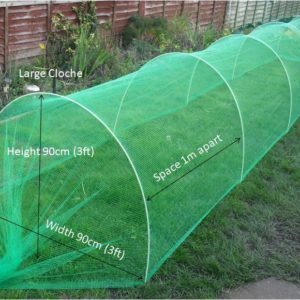 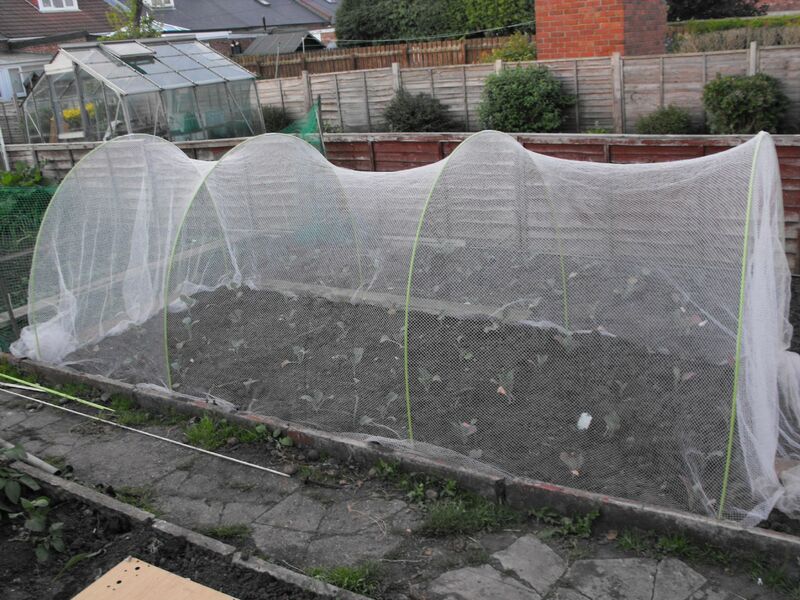 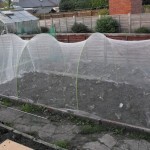 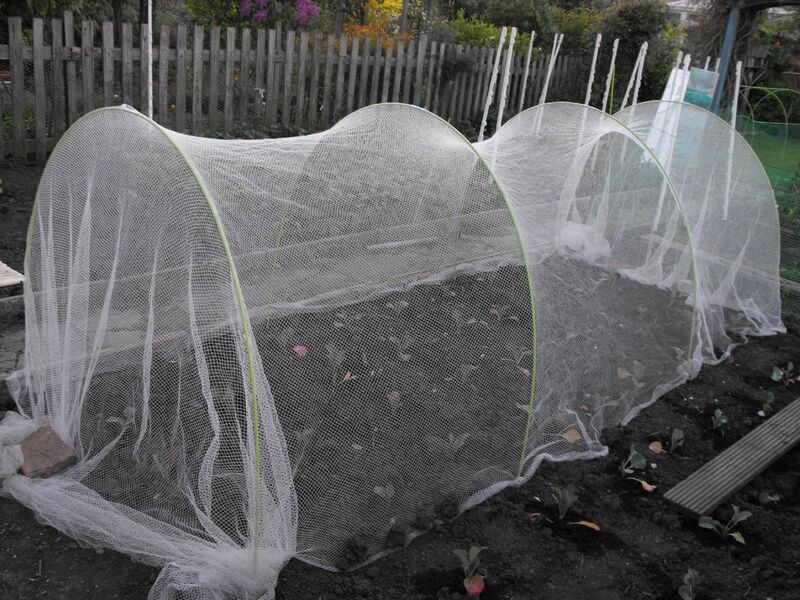 This netting is used with our Giant Cloches and is extremely popular product in our netting range. 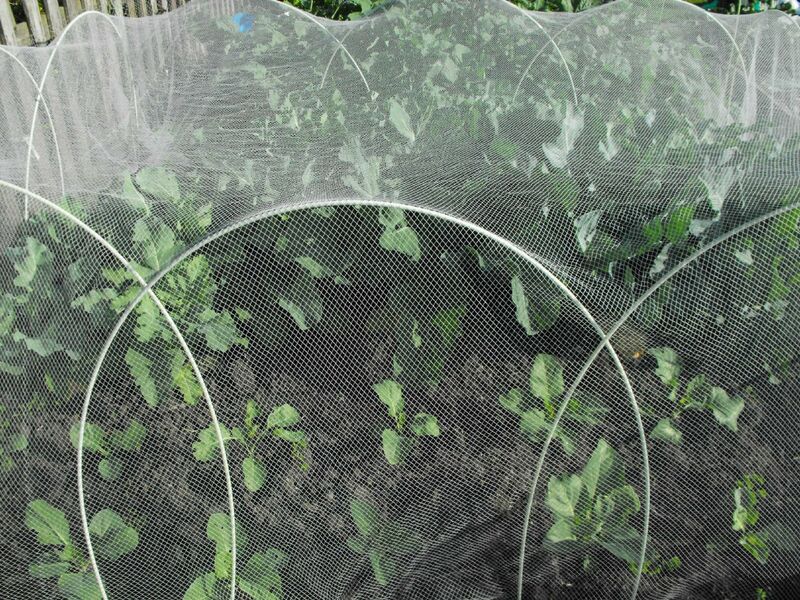 Quality: soft but very strong net protects against small birds and butterfly.